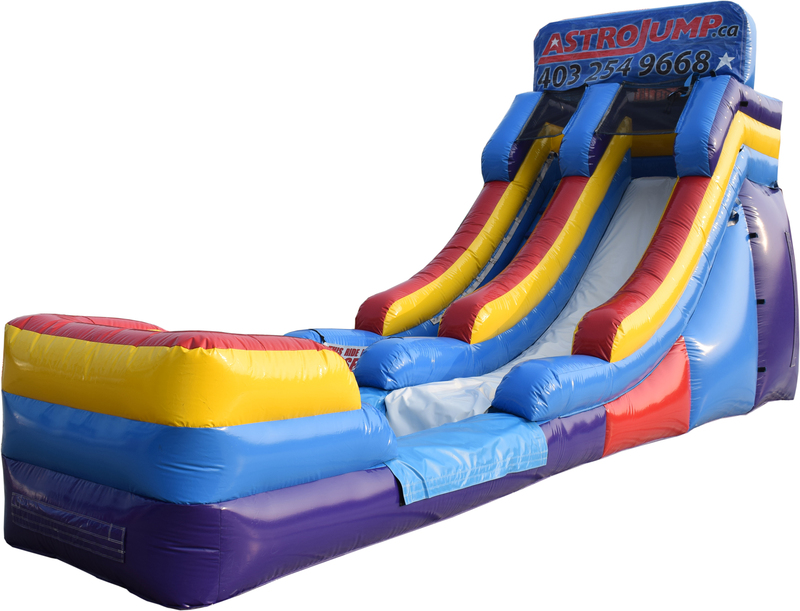 One of our newer water slides is Perfect for hot summer days. The 15 ft tall Water Slide is both thrilling and refereshing!! 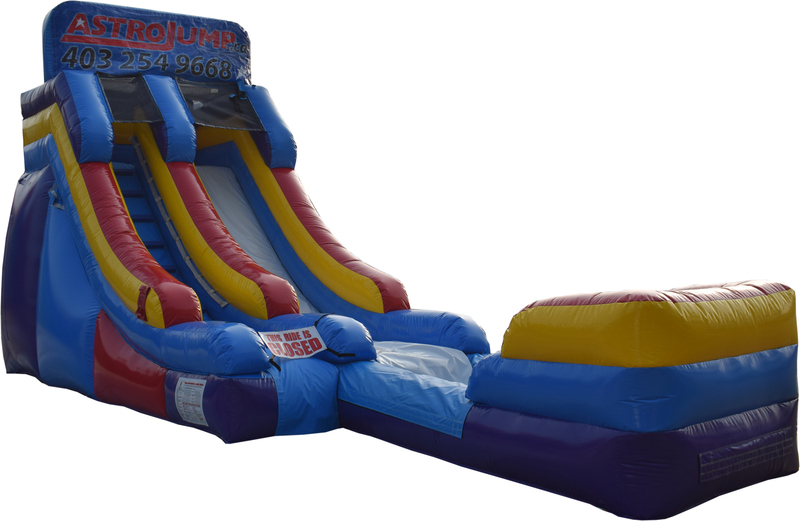 Everyone will love to cool off with a thrilling slide into the POOL!